regionally and locally in the major divisions of the Arabian breed. 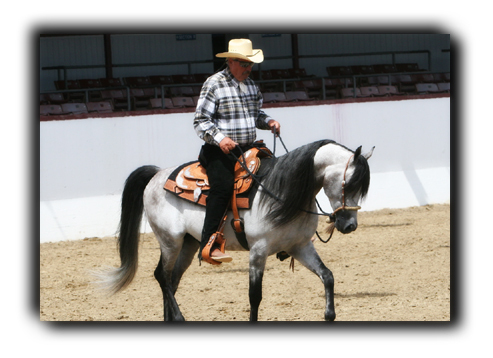 The goal at Ron Bechtel Training is to make success attainable to the horse owner. as much for his clientele as for their horse.